Another stunning novel by the author of The Alchemist. 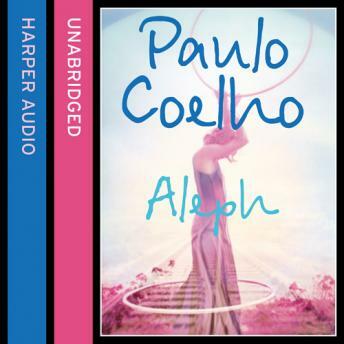 Aleph marks a return to Paulo Coelho's beginnings. In a frank and surprising personal story, one of the world's most beloved authors embarks on a remarkable and transformative journey of self-discovery. Facing a grave crisis of faith, and seeking a path of spiritual renewal and growth, Paulo decides to start over: to travel, to experiment, to reconnect with people and the world. On this journey through Europe, Africa, and Asia, he will again meet Hilal-the woman he loved 500 years before-an encounter that will initiate a mystical voyage through time and space, through past and present, in search of himself.